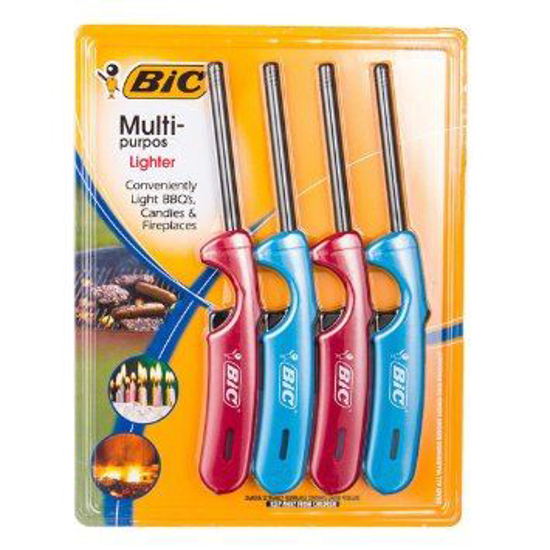 * The multi-purpose lighter no one should be without. 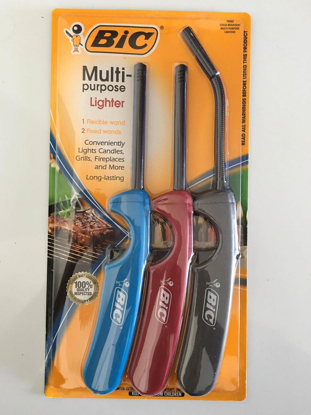 Whether you're heading to a sporting event, camping in the mountains or grilling at home, the BIC® Multi-Purpose Lighter is an essential tool. 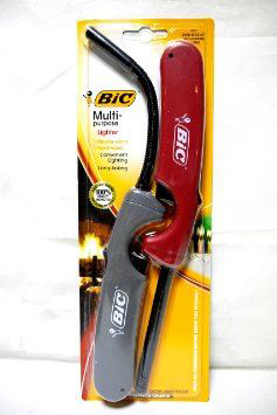 Its long, durable metal wand is ideal for grills, fire pits, lanterns and candles. The BIC® Multi-Purpose Lighter also comes with a visible fuel supply window and a retractable hook for convenient storage.